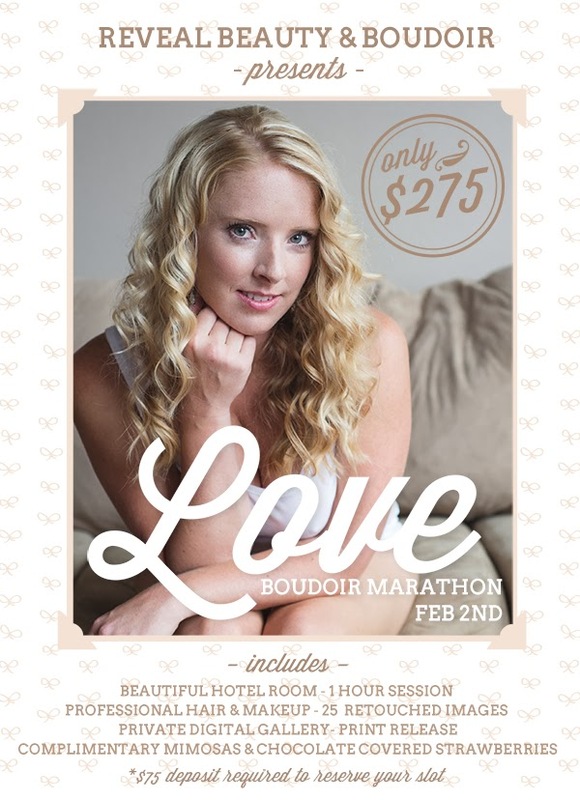 February 2nd I will be holding a boudoir marathon at one of the beautiful hotels in Kansas City. 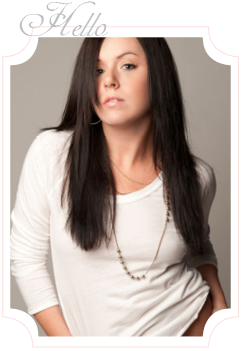 For $275, you will be pampered with professional hair and makeup, complimentary mimosas and chocolate covered strawberries, 1 hour of photography in 1 to 2 of your sexiest outfits, 25 retouched images and a private online gallery with a password to download your images. The images will be ready for you to download just in time for that special someone's Valentine's Day Gift. Email me at dhdesignphotography@yahoo.com. Times and location will be determined and updated once I have enough ladies signed up!